Social media offers scientists and science communicators unprecedented opportunities to engage with the public and peers, and to promote their science. However, with so many channels, so much content and so many players, social media also throws up its fair share of challenges. To ensure we are making the most of social media opportunities (and minimising the challenges) it is useful to take stock of our current activities and attitudes when using these tools for science communication. 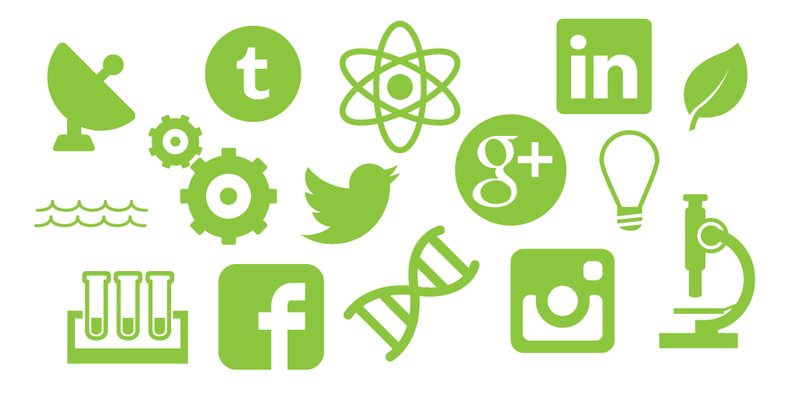 So, I’m conducting a survey across the Australian science community to develop a snapshot of social media use for science engagement. The survey will provide a snapshot of who is using social media, what social media they are using and how they are using it, and also what attitudes are held by scientists and science communicators about the value and success of social media for public engagement and promoting science. This snapshot will provide some useful insights into current practices that can guide future forays into social media. It will also form the basis of ongoing examinations of science and social media. Anyone who is involved in communicating science – researchers, communicators, administrators and others. All responses are welcome! The survey is open from 13 May until 3 June 2015. Results will be published on this website in July, and will be reported through other relevant channels. Follow me on Twitter for updates.